What shall it profit a man to own a newspaper? 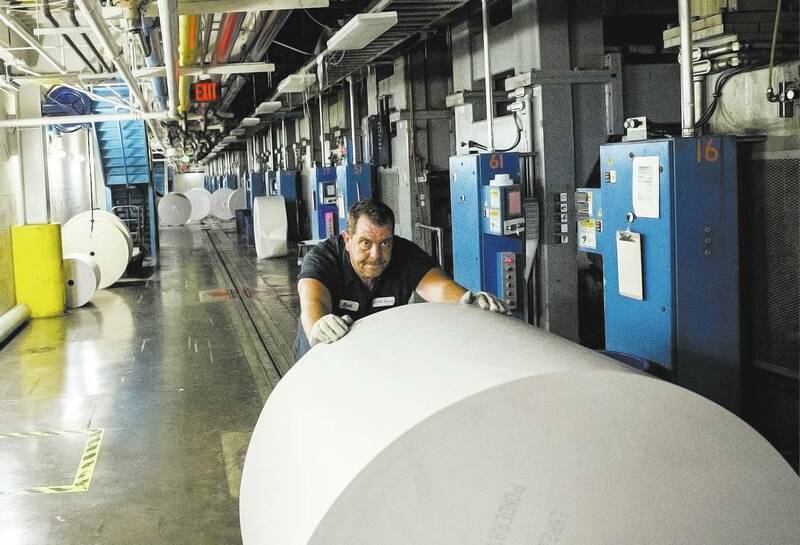 The print edition of today’s Las Vegas newspaper direly warns that this country’s newspapers could become thinner or even disappear altogether because of tariffs as high as 32 percent being placed on newsprint imported from Canada. For some inexplicable reason the story cannot be found on the paper’s website, but has been replicated at the PressReader website. He did not mention that the paper already has cut pages this year, dropping the Sunday opinion section from six pages to four and cutting out op-ed pages on Wednesdays and Fridays. It also appears the paper is being printed on thinner newsprint stock, possibly down to 30-pound stock from 32-pound stock. The tell tale is the curling of the pages. That was before the tariffs. Today’s poor mouthing comes after the newspaper recently reported that its owner, billionaire casino owner Sheldon Adelson’s annual salary at the Las Vegas Sands was doubled in 2017 to $26.1 million. Adelson purchased the paper two years ago for $14o million — $38 million more than the previous owner had paid nine months earlier. As for that joint-operating agreement “partner” feeling the pinch of newsprint prices, the Sun for a month earlier this year ran a daily front page announcement saying that it is now charging for access to its online content, the Sun contracted to get a percentage of the R-J’s profits, but there are no profits, the article said. Today’s article notes that, while putting news online is an option, it is print advertising that is the primary source of revenue and profits, if any, for most newspapers. But, if it comes down to it and print pages have to be reduced, the article said the paper is considering adding pages to its e-Edition, an electronic replica of the paper available online for print subscribers. The morning paper ran an editorial a couple of week’s ago bemoaning the tariff hike. Today’s front page print story mentions that the News Media Alliance is conducting a propaganda, er, education campaign about the newsprint tariffs. The organization encourages people to contact Congress through a website: stopnewsprinttariffs.org. The campaign has the snappy title of Stop Tariffs on Printers and Publishers (STOPP) and warns that the tariffs threaten an estimated 600,000 jobs across the U.S. printing and publishing industry. Now, don’t you feel sorry for Sheldon? This entry was posted in Las Vegas Review-Journal, Las Vegas Sun and tagged Keith Moyer, Sheldon Adelson. ← Who is really in the trenches of the War on Science? Taking advantage of a convenient excuse. 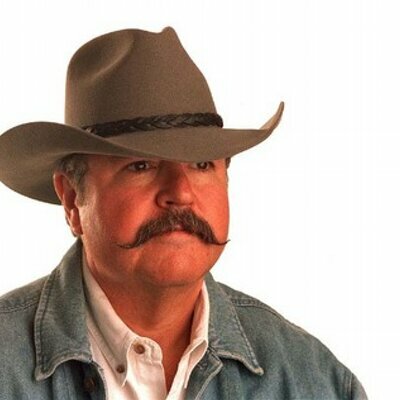 Newspapers and cowboys. Both vanishing breeds. I admire both and shall miss them.